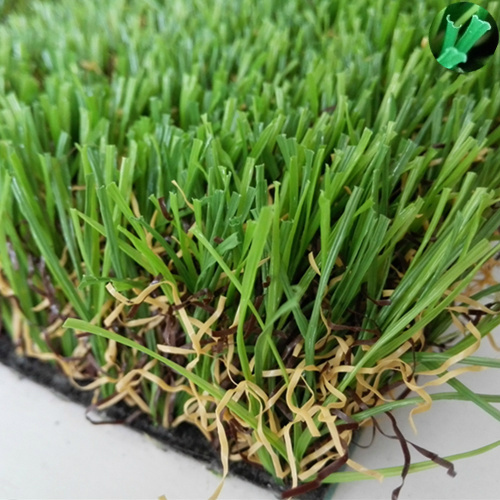 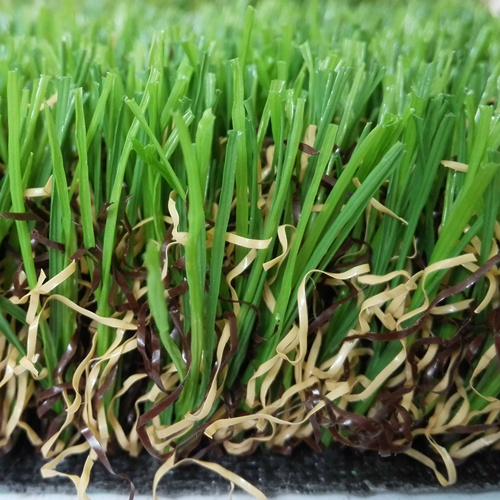 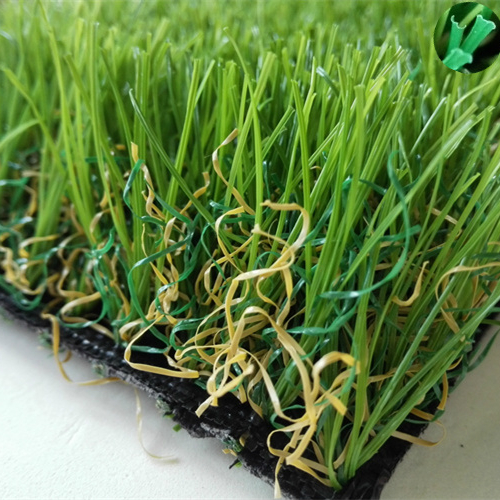 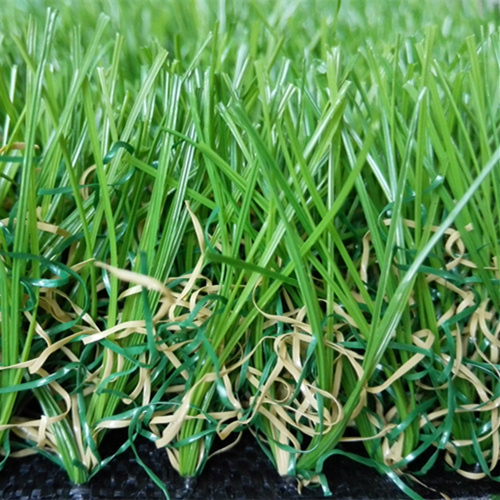 Lush ProTM is designed in a Spined shape straight polyethylene monofilament fibers with polypropylene thatch. 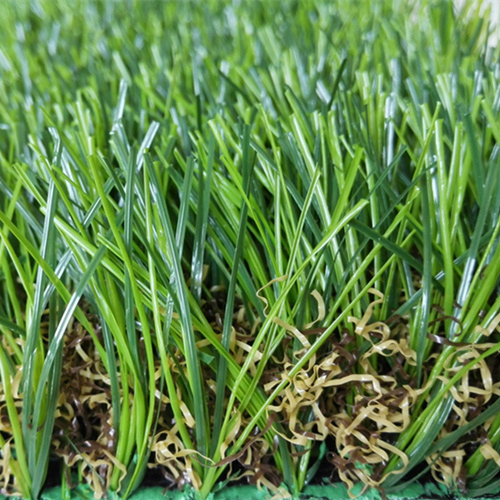 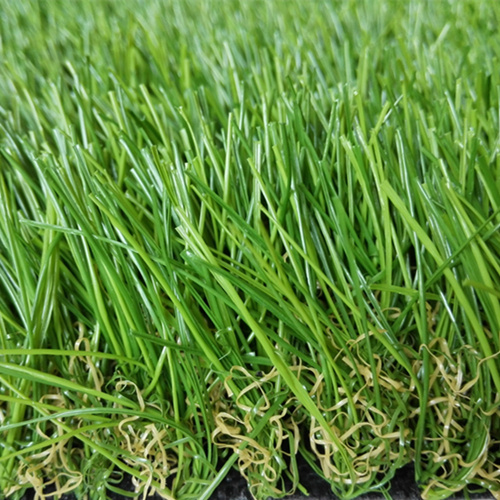 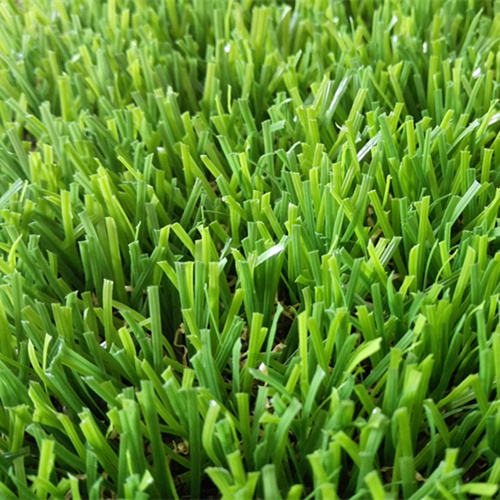 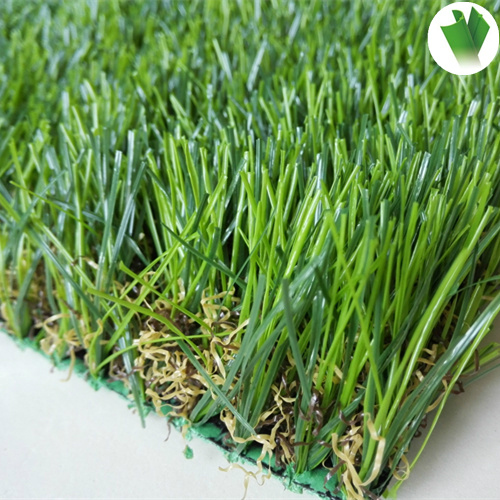 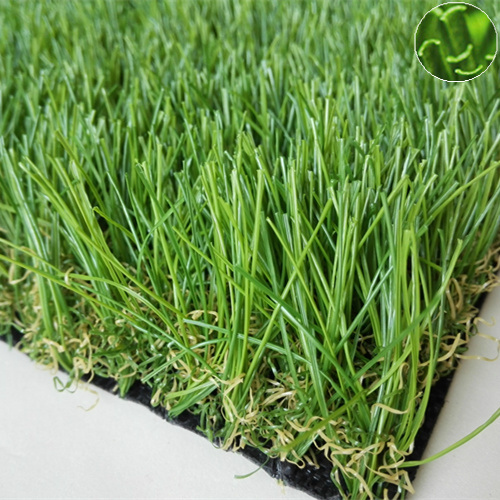 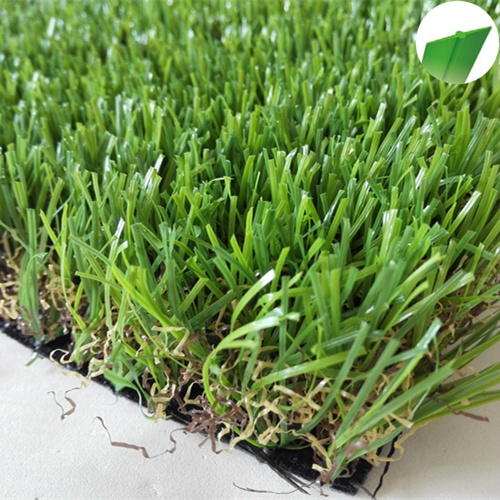 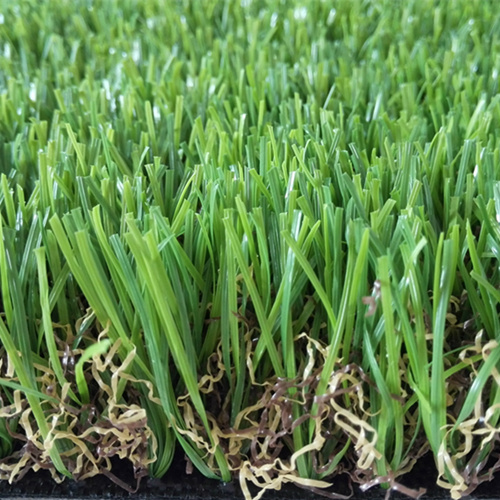 The Spined shape fiber makes grass more upright. 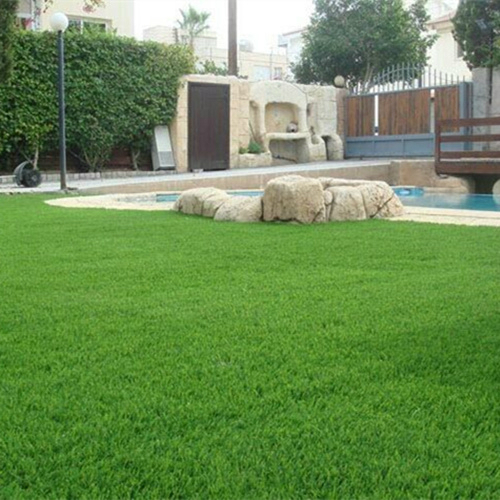 and the grass appearance is lush like natural.